President Muhammadu Buhari has extended his condolences to the President and people of the Republic of Chad following the twin suicide bombings which took place in the country’s capital on Monday, killing 23 people and leaving over 100 injured. According to a statement released by the Senior Special Assistant to the President on Media and Publicity, Garba Shehu, President Buhari also condoled the people and government of Borno State over the loss of over 60 lives from the explosion triggered by abandoned explosives in Monguno town. ”Chad has been on the front-line of the regional fight against the Boko Haram terrorists. ”They have stood by us through the worst and most difficult times of the challenges we have faced with terrorism. 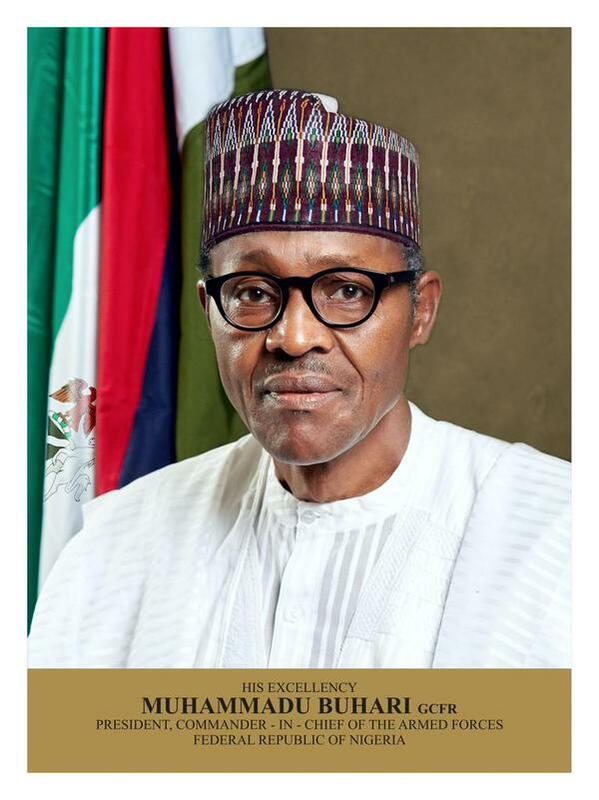 You also have our support during this difficult time,” President Buhari said. The President also added that it was sad and pitiful that the terrorists had extended their brutal cowardice to the neighbouring country, expressing hope that it was only a matter of time before the insurgents would be flushed out and dealt with. He assured the people of Borno State of his administration’s commitment to degrade the insurgency which had necessitated the relocation of the command centre of the Nigerian military to Maiduguri. “Crushing Boko Haram will remain a priority of my government,” Buhari added. The Chadian Police blamed the attack on Boko Haram militants.